The Houses Of Parliament, London At Night. Stock Photo, Picture And Royalty Free Image. Image 687563. 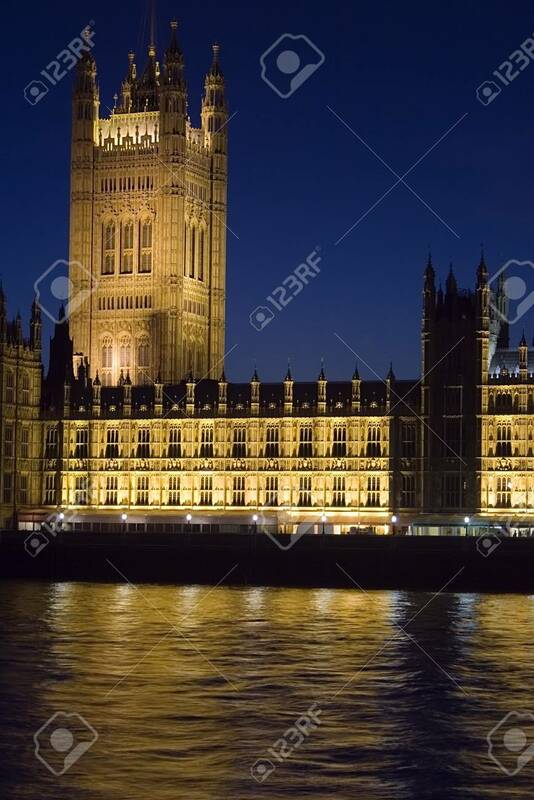 Stock Photo - The Houses of Parliament, London at night. The Houses of Parliament, London at night.